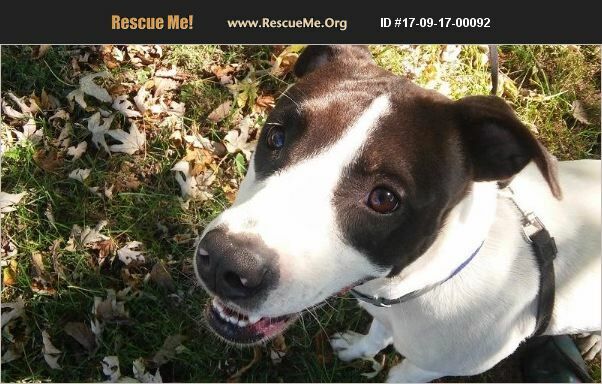 Missouri Fox Terrier Rescue View other Fox Terriers for adoption. Sweet Marilyn! This girl's person found herself homeless so Marilyn came to us. She gets along with male dogs best, does not care about cats, and will be fine with children 8 years or older. She is an energetic dog, needs her walks and play time. She has been with older children, dogs and she is housebroke and is about 3 years old. Marilyn is very smart; she is bonding and learning basic obedience such as leading with no pull, sit, down door manners and working on off. She will make a great dog for an active teenager or younger adult looking for a loyal walking, running or hiking companion. Look at those sweet eyes! Send us a email at petslive03@gmail.com if interested or have questions on Marilyn. We promise a quick reply.